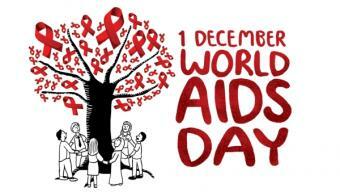 Each year World AIDS Day is held on 1st December. This is an opportunity for people worldwide to unite together in the fight against HIV, show support for those living with HIV/AIDS and a remembrance day of people who have died of the disease. World AIDS Day was first held in 1988. 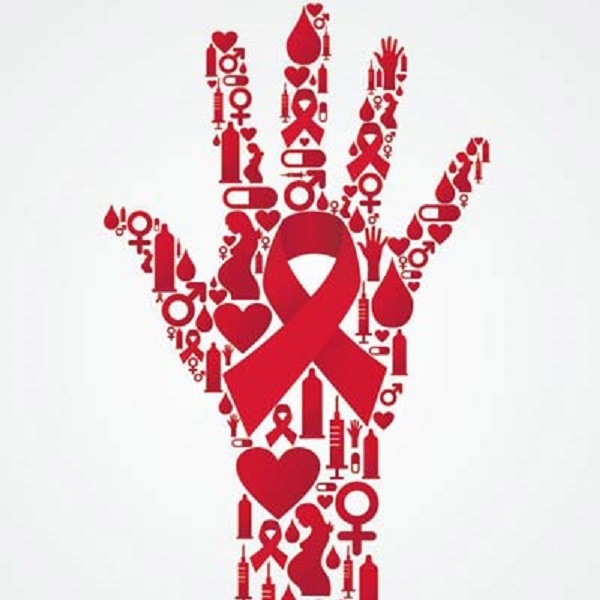 World AIDS Day is an excellent opportunity for you to learn the facts about HIV. You can also show your support for people living with HIV on World AIDS Day by wearing a red ribbon. 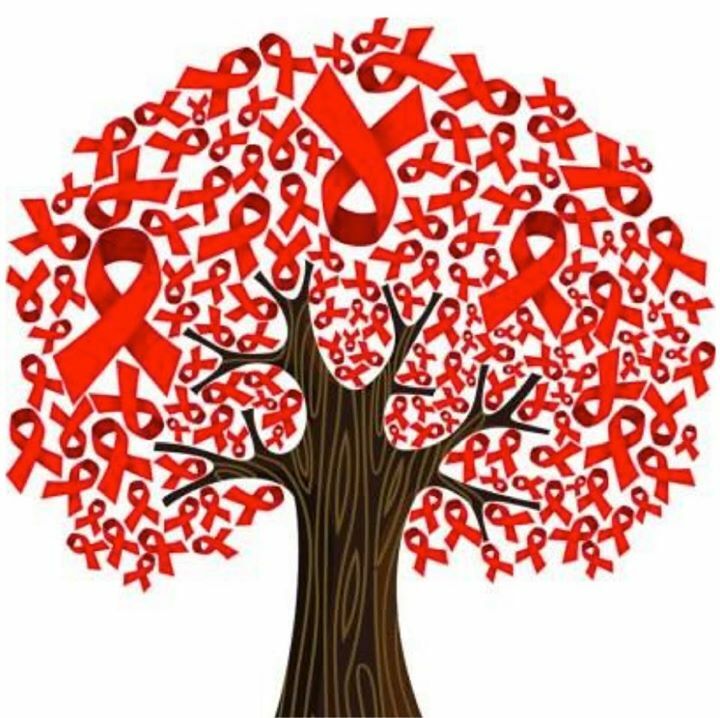 This is an international symbol of HIV awareness and support. Prevention is better than cure – get tested with us! We are going to be at Manchester GAY on 1st December 2018 @ 1pm – 5pm. We will be doing dry blood spot testing for HIV. Alternatively pop into one of our clinics around Manchester. If you think you might have recently been exposed to HIV, you can take something called post-exposure prophylaxis (PEP). This can prevent you from contracting the virus. You can access PEP at any sexual health clinic or A&E department.